Click/tap here to find the best Appleton, Wisconsin professional website designer for your needs! 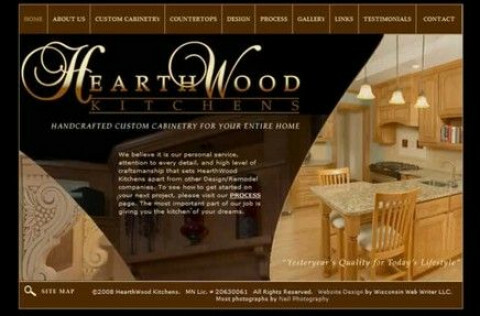 Xcel Webworks will provide you with a fully customized website from scratch. We also provide customized artwork, site maintenance, and search engine optimization. With a website by Xcel Webworks, you will stand out from the competition. Regional computer and internet services provider. 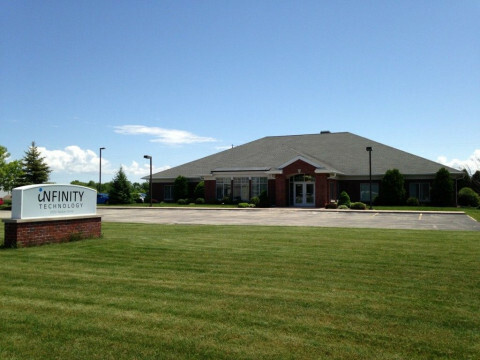 Serving northeast Wisconsin commercial and residential customers. Onsite and in-shop services and repair. Wind Companion Web Design is a full-service website design company specializing in custom designs for small businesses, start-ups and individuals. IPSSolutions is known for their commitment to quality customer service and satisfied customers. The only logical solution for web design, flash design, internet marketing, seo services, e-commerce solutions, & automotive inventory. Are you frustrated by inexperienced "freelancers" that masquerade as full service agencies? Then when the time comes to make some changes to your website, they're no longer in business? Maybe you've used a "big agency" in the past but are tired of paying $200/hr for every change? Is your clunky content management system, built by someone else (probably WordPress) frustrating you and wasting your time? Are you not converting your leads into clients or customers? Do you even know what your marketing investment is actually returning? Stop gambling with your marketing. Ritter Knight is a marketing and design agency based in Green Bay, Wisconsin helping you succeed online (and offline). We design strategic website and marketing solutions that solve these problems and more for savvy businesses. We do for you, what other IT providers can’t – help clients understand, simplify, and maximize information technology as a business advantage with a full-service approach. We offer comprehensive computer network, web, application, and Internet solutions. Organizations nationwide turn to us for custom designed websites that enable clients to control their content including custom templates that provide a greater experience for website visitors and easy maintenance for website administrators. Providing affordable website design and web development for all area business owners. A Professional Website Design Company that provide Ecommerce Website Design, Professional Website Development, Custom Website Development, Flash Website Design and Newsletter Marketing. Stolutions, LLC is a world-class web development group committed to outstanding quality, fresh ideas, and professional solutions. We pride ourselves in reflecting your image on the web in the most professional way possible while maintaining a flare for the creative. Our business solutions help your company/organization to reduce inefficiencies by placing your current manually-intensive processes online. 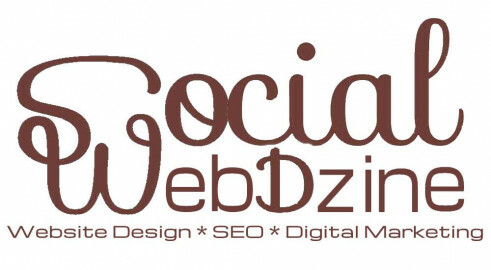 Social Web Dzine is a creative marketing firm based in Weyauwega Wisconsin. My goal is to help businesses build, grow, and enhance their web presence. This is accomplished by using website design, search engine optimization and digital marketing to create a custom solution that works for you! Your web presence should make a powerful statement to your users and the search engines. 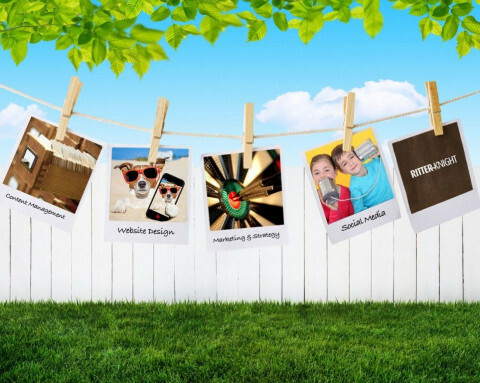 Social Web Dzine will help you create a compelling user experience. I can help you reach out to your online market to interact and build conversations. Whatever stage your current web presence is, I will work with you through the use of professional website design, effective search engine optimization, and an integrated digital marketing solution. My approach involves the best practices and up-to-date techniques that work for today's emerging technology. Let's work together to build, enhance, and grow your web presence today! Responsive website design built with the WordPress CMS that are optimized to get the best results possible in the search engines. All websites are coded with current best practices, modern coding standards, and focus on user experience. Effective search engine optimization that's implemented with standards focused user needs and balanced with what Google wants can achieve tangible results. An integrated approach to SEO is taken and incorporates all aspects of a company’s web presence. The end results will engage users, bring in targeted web traffic, and increase brand exposure. A digital marketing strategy implements digital tools and a custom strategy to advertise your online brand and web presence. Digital marketing encourages customers to engage with your brand and helps walk them through the decision-making journey in a way that provides value to them and results in loyal customers as well as brand advocates. 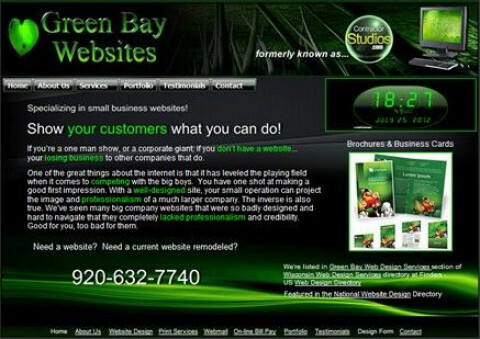 Wisconsin Web Writer LLC provides a full range of high quality web site services. 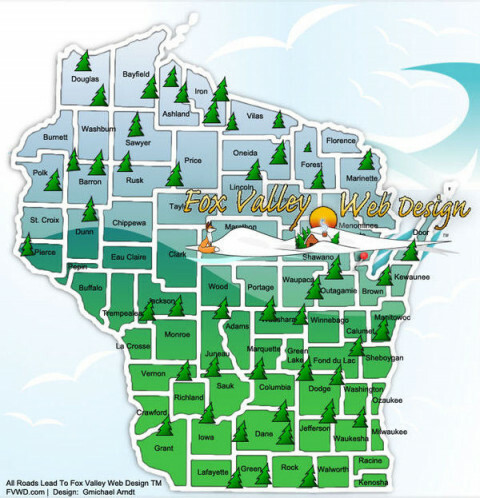 Specializing in web site design, development and hosting, contact Wisconsin Web Writer for your new web site or for a redesign of your current site. From domain name registration through web site promotion, Wisconsin Web Writer will provide the quality services you need at affordable and competitive prices. TAP Creative is a full service design firm specializing in graphic and web design. TAP Creative is based out of the Appleton, Wisconsin area.